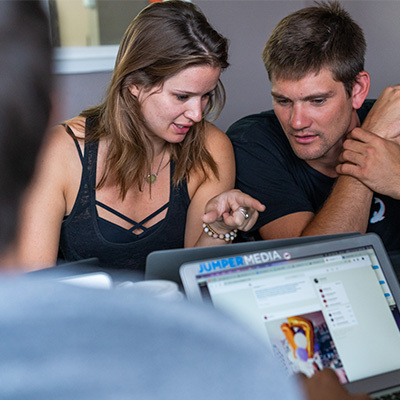 Jumpstart your career with a job at Jumper Media. We help over 3000 businesses tell their stories on social media. What’s your story? Apply today and tell us. We’d love to hear it. Our people are our greatest asset. 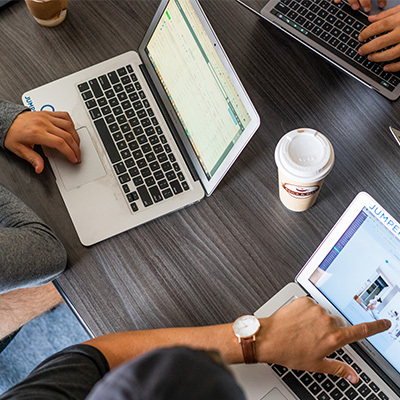 We’re a team of digital natives—marketers, designers, creators, influencers, musicians, videographers, and data lovers—with a pulse on what’s next. And we’re a lot of fun. See for yourself. Social media marketing is hard, and it takes too long. 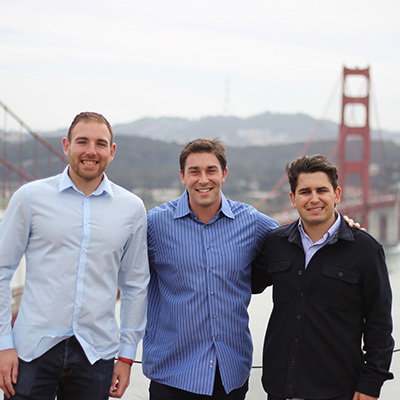 Jumper Media creates products and services that simplify social media marketing for SMBs. We help our clients navigate the shifting sands of social media, save time, and get results. We’re constantly building new products and services, and we’re looking for people who are ready to make an impact every day. Social Media allows businesses to reach their customers directly, in ways that were never before possible. But many small businesses don’t have the bandwidth to take advantage of this incredible opportunity. So we try to help. 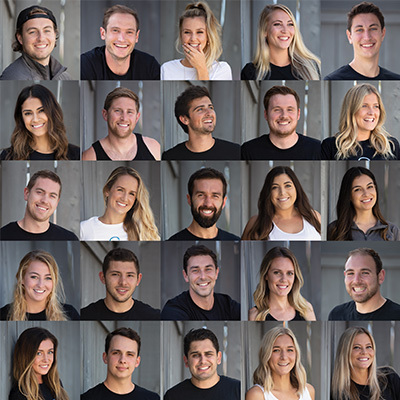 We love our customers because they are just like us—real people pursuing their dreams—and we are obsessed with making their lives easier. We surprise them, delight them, and go out of our way to make them smile. Give love to the people you meet along the way. The minute you start working here, you become an integral part of Jumper Media and its future. Every job in our company is important. You’ll play a key role in the continued growth of our company. Our HQ is an open-plan, 10,000 square foot office in San Diego, California. Looking for an inside scoop on Jumper’s culture?